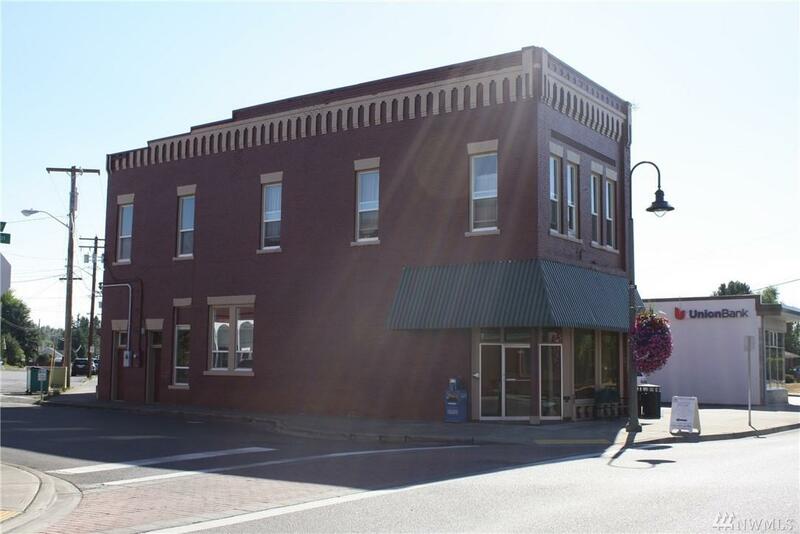 Exceptional stand-alone Historic Building located in downtown Buckley. Restoration and design completed in 2009 under Architect Christine Mill AIA. 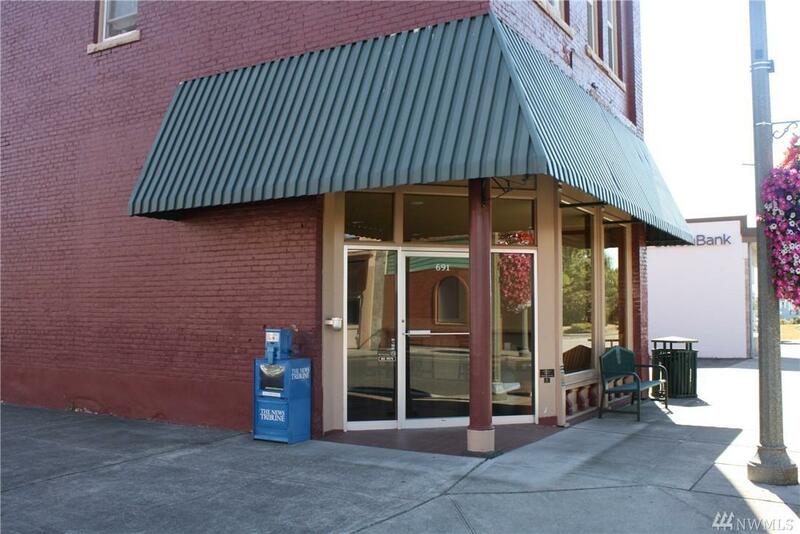 Total of 5 Office Suites Upstairs, and 1 Commercial/Retail Unit Ground Level. 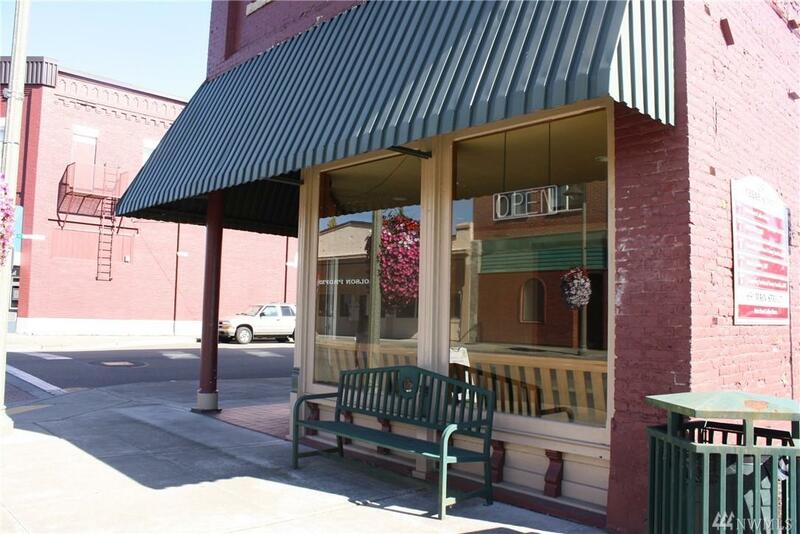 This building offers diverse investment/income sources. 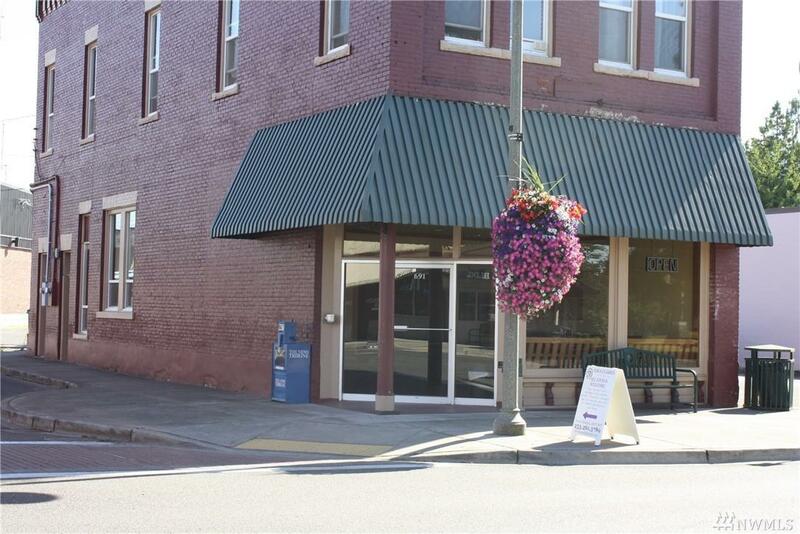 Perfect location and solid rental history. This is a remarkable property located in the heart of a growing community.